As you may have heard already, there will be no Nokia N9 going to operators for USA, UK and Germany, the lack of such regional availability was already suspected before (though you may still be able to get them via local online retailers). 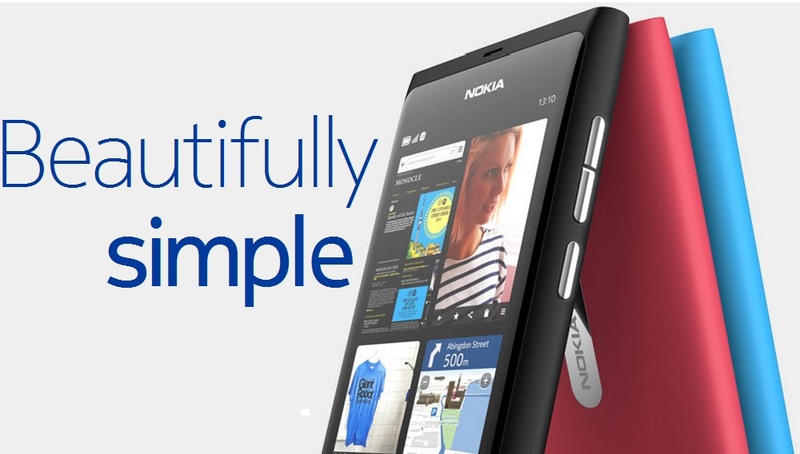 But before you despair, the N9 will still be available officially in 29 countries, not including the online retailers. « Gartner says Nokia still number 1 in Smartphones for Q2 2011?